Yowza, it's Bowser! Bring the world of Nintendo to life! 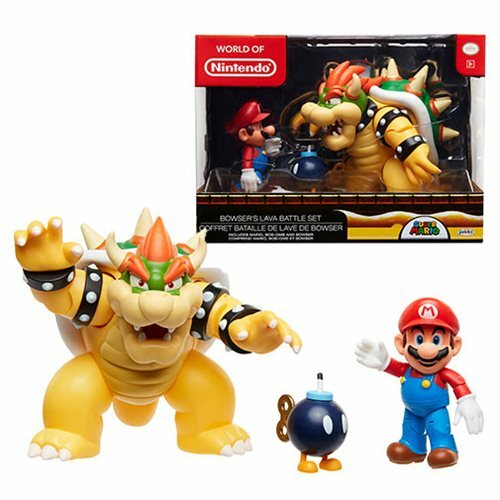 This Nintendo Mario vs. Bowser Wave 1 Diorama Set features your favorite battling duo in a fun, diorama playset. Play and pose your favorite characters and display the playset for hours of endless fun!